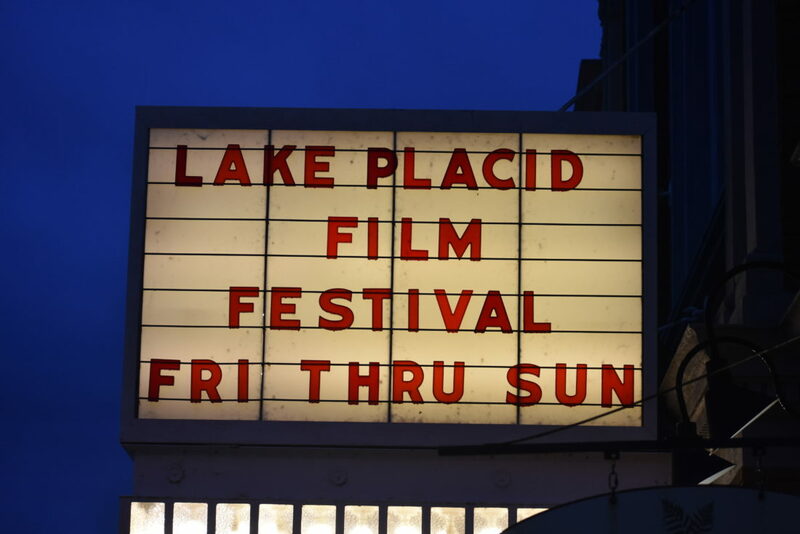 LAKE PLACID — This was a go big or go home year for the Lake Placid Film Festival. Though it’s still too early to say exactly how well the event fared financially, Festival Director Gary Smith expects this year’s LPFF to be a success. Plenty of aspects changed leading up to the event, which is run by the Adirondack Film Society. Firstly, the name changed from forum to festival. The dates changed from summer to fall. A theme was added. There was a new logo. There was a new website. Thirty-eight people volunteered. Last year had only two. Marketing and advertising efforts were increased with TV commercials, newspaper inserts and sponsored screenings. The number of films was also expanded. A regular year in the past would feature maybe 12 to 15. This year, the festival had almost 40 films. With foreign film, documentaries, classics, comedies, sci-fi movies and animated features, the goal was to avoid esotericism and attract as many different groups of moviegoers as possible, Smith said. The extra films booked all screens in the Palace Theatre, two rooms in the High Peaks Resort and the theater at the Lake Placid Center for the Arts. It was impossible for ticket buyers to see every film, but there’s some good in that, Smith said. It starts conversations about what films people did and didn’t see. “It makes people want to come back for more next year,” he said. Compared to past festivals, this year was well attended, Smith said. “Friday night alone outsold the entirety of last year’s event,” he said. “We had to have sold six or eight times the all-session passes. The National Geographic rock climbing documentary “Free Solo” had 320 people attend the screening at the LPCA Friday night. 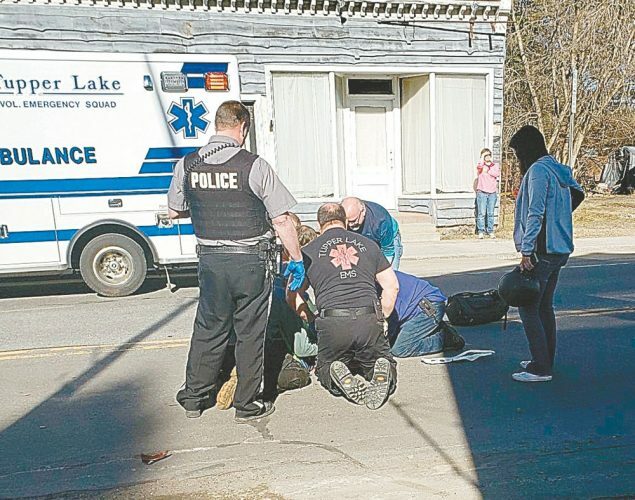 The film, which was released at the end of September, has already earned more than $5 million and was written about in the New York Times and the Wall Street Journal shortly before its screening in Lake Placid. Smith said the adventure crowd in the Adirondacks is lucrative and vibrant and that turnout will likely affect marketing and programming strategies in the future. Generally, screening an independent film costs between $300 and $600. A percentage of ticket sales also goes to the distributor. With such a stacked roster for 2018, the ADK Film Society boosted its grant writing process. When the festival first started in 2000, it was kind of big deal for Lake Placid. Only a few years later did Martin Scorsese (Taxi Driver) and Jon Favreau (Iron Man) show up as guest speakers. However, that was 14 years ago. The landscape has changed and the early 2000s heyday is gone, Smith said. Though he and other members of the ADK Film Society were happy with this year’s festival, they acknowledge it’s still a learning process. Gary said he’d like to get things like booking guests speakers, creating the film lineup and sending out invitations done much earlier for the 2019 LPFF.